The date is ingrained in our brains. 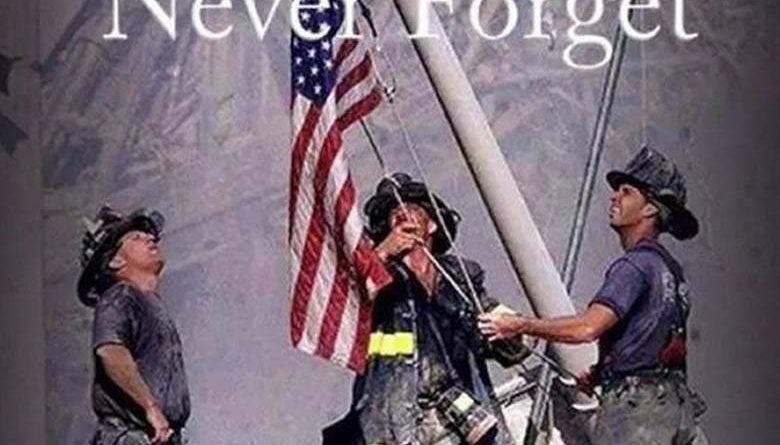 Most people who were old enough to make memories in the year 2001 will likely never forget how, or when they heard about the tragedies of that day. Seventeen years after the attacks, there is a new monument, in Shanksville, Pennsylvania. 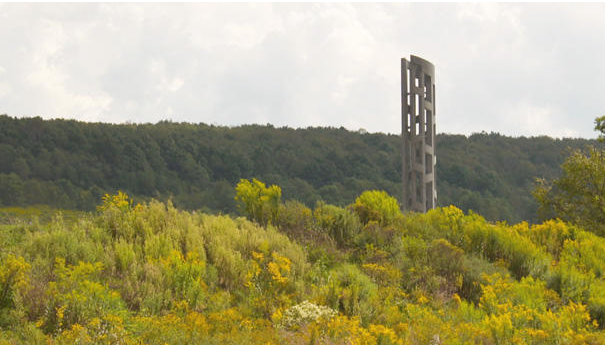 The “Tower of Voices” stands 93 feet tall, honouring the heroes on Flight 93. The tower holds 8 wind chimes, and once complete there will be 40; one for each passenger and crew member who lost their lives at the crash site that day. Read the complete news story, including what the chimes will sound like in this story from CBS News.